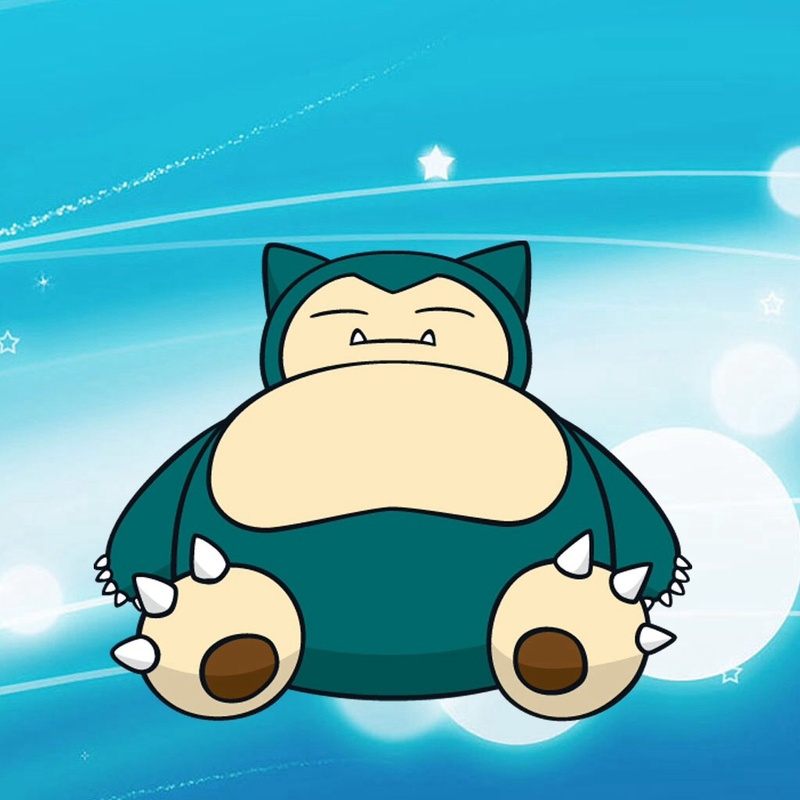 Snorlax: The evolved form of Munchlax. Pokemon. HD Wallpaper and background images in the Pokémon club tagged: photo.